A sunny Sunday morning and two car events to visit today! 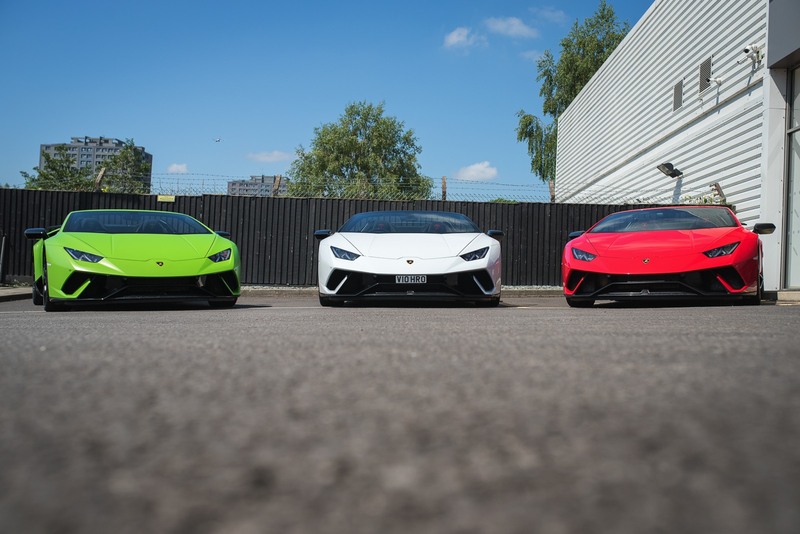 First of which and certainly the most of exciting for me was Supercar Sunday at Lamborghini Manchester! 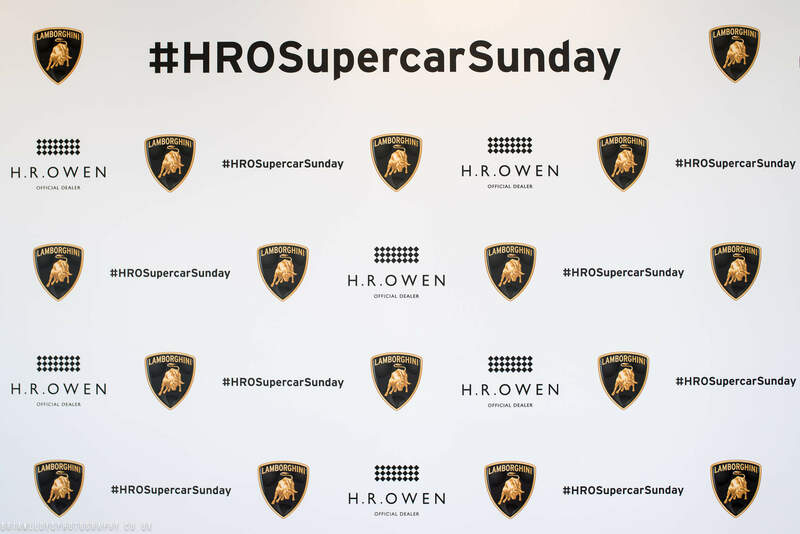 This was the very first meet of its kind at Lamborghini Manchester, H.R Owen having done some meets like this in London decided to hold a meet in Manchester and for me it was a great success. First up I headed for the main showroom area with not on but two lovely looking Aventador S taking pride of place outside. A beautiful Urraco was flanked by two Huracan Performantes on the road outside as well! Heading off towards the Maserati showroom there were some stunning "classic" Lamborghinis including an amazing red Countach! One of the stars of the morning for lots of people. 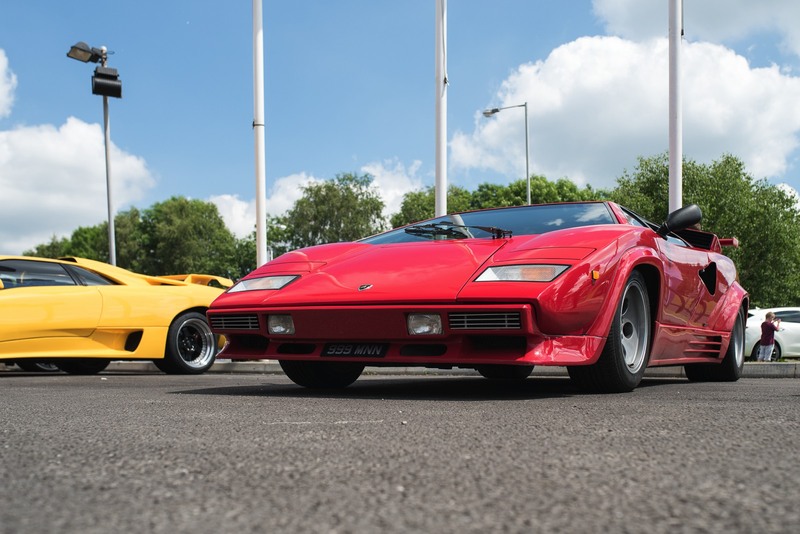 No sooner was I getting over the shock of the Countach and Diablo I turn around to a full Tricolore of Performantes displayed beautifully together! Now at this point I was thinking, great, this is a really good supercar meet, some very nice cars and plenty of enthusiastic people around. Then I strolled around the back of the showrooms and found what I think really set this apart from any other supercar meet. H.R Owen had opened up their workshops and set up some amazing cars for people to see, the workshop looked more like a surgeons operating theatre than a car workshop. Everything from a Murcielago to an Aventador were on show in there! So far, so good, the next workshop had an epic Huracan Super Trofeo race car on display which looked fantastic! Then just as the I thought I had seen everything, what appears out of nowhere? The hypercar I mentioned earlier and it was real hypercar royalty this time, the Bugatti Veyron! You can always guarantee when a Veyron arrives anywhere it certainly draws a crowd and this morning was no different! Literally everyones attention was on the amazing Bugatti that had just arrived! I had to wait quite some time to get some pics of the Bugatti but it meant most of the other cars were nice and quiet for a short while to get some better shots of them! The Miami blue 720S was stunning and looked superb next to the Gulf liveried Ford. So after another stroll around the meet and a quick stop for a coffee it was time to head off. Luckily today wasnt over and I had another car event to visit in the afternoon. Next up was Tatton Park Classic Car show over in Knutsford. 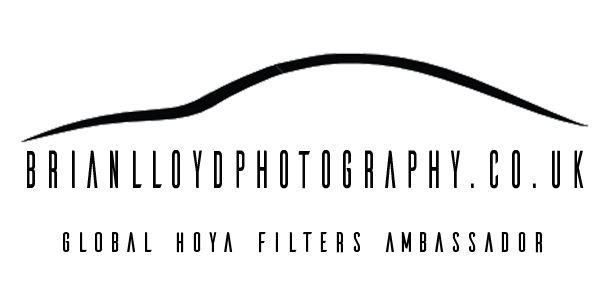 Stay tuned for a blog from there very soon!